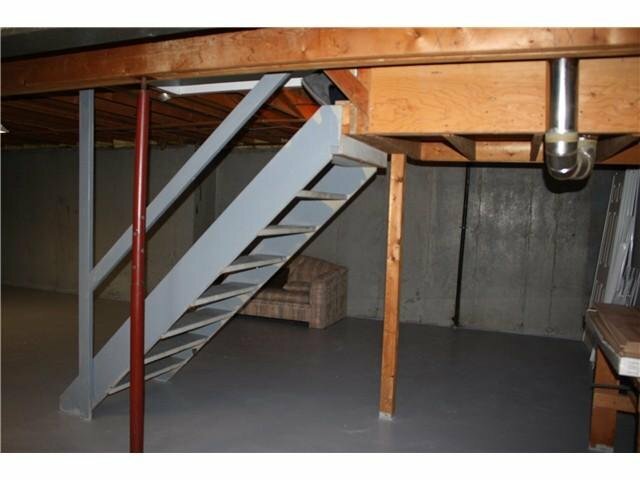 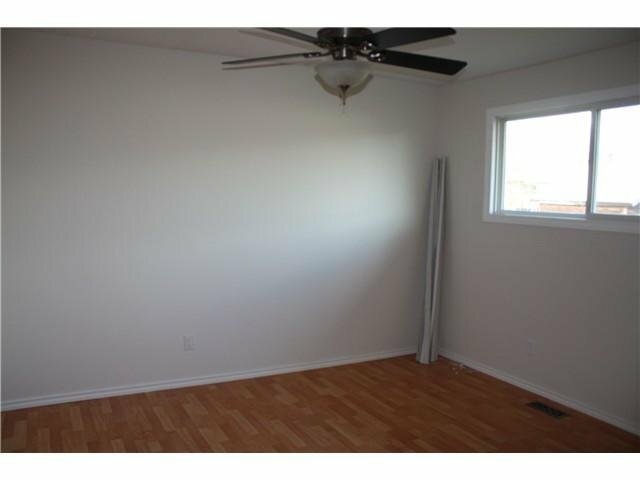 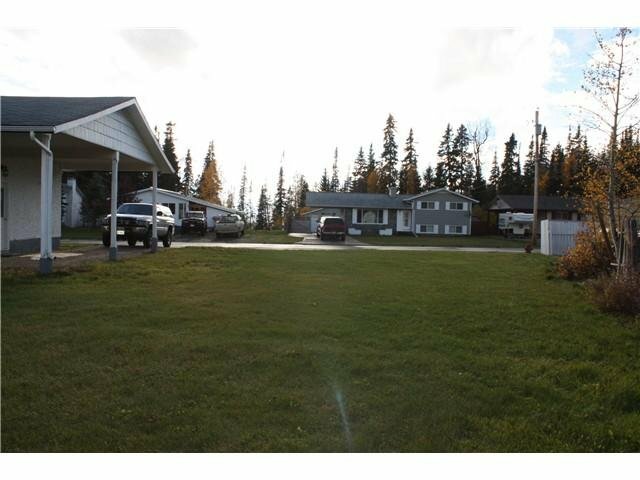 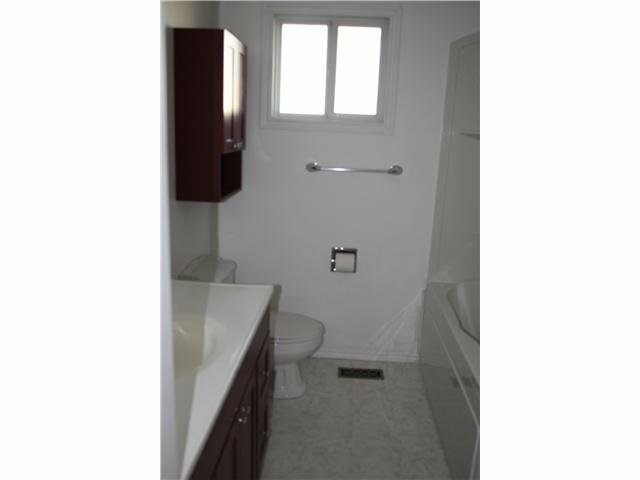 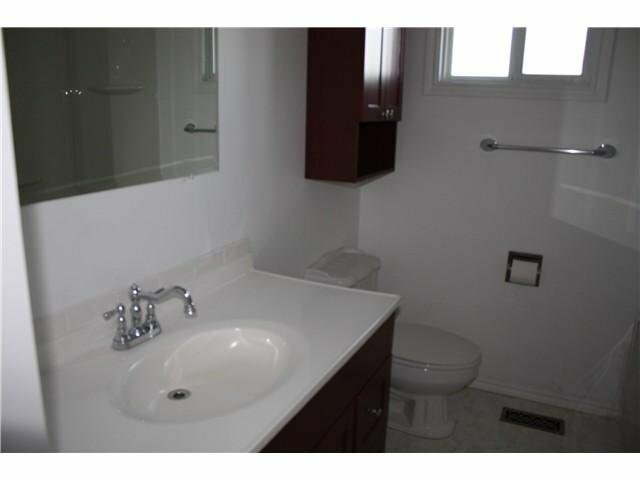 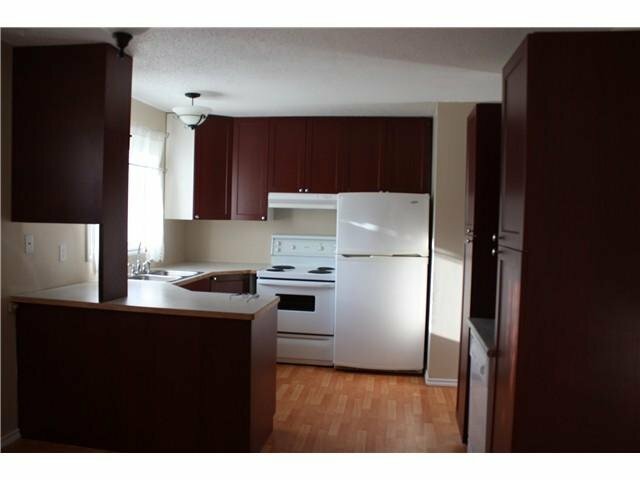 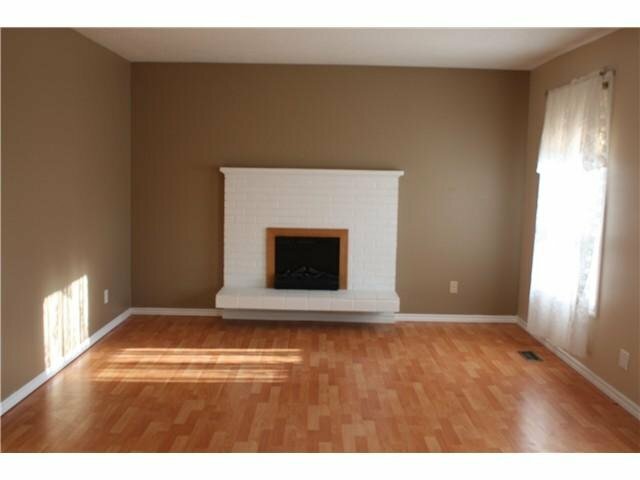 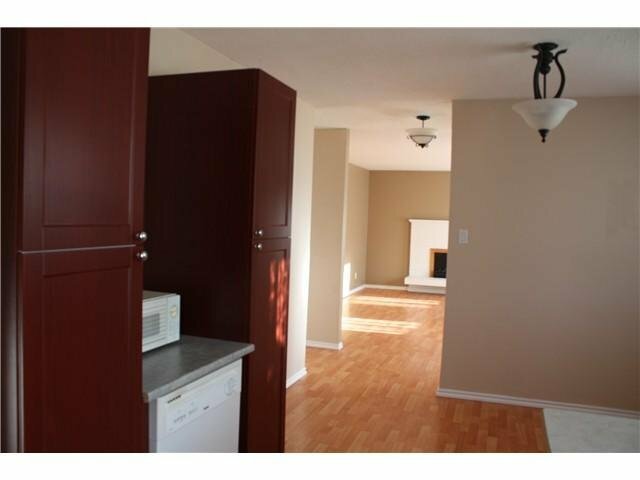 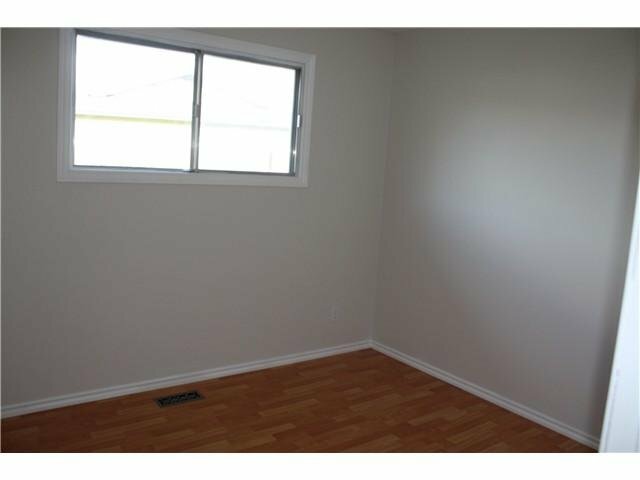 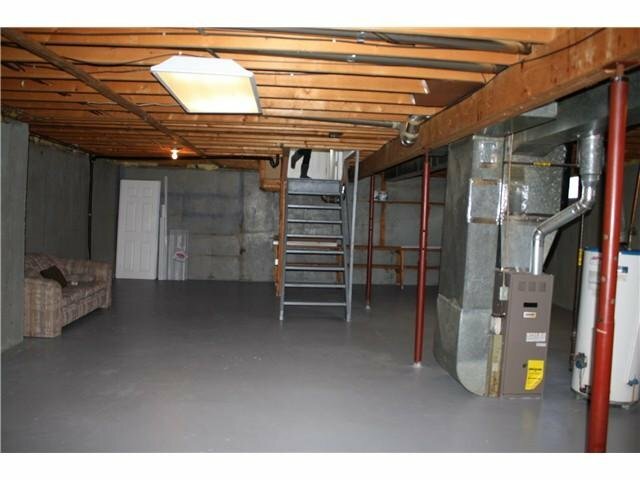 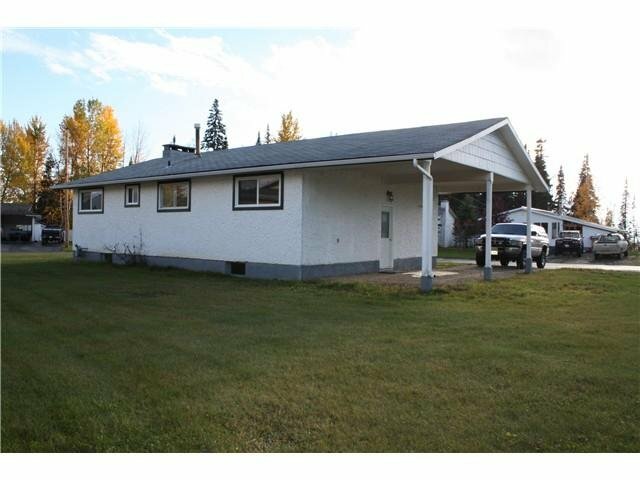 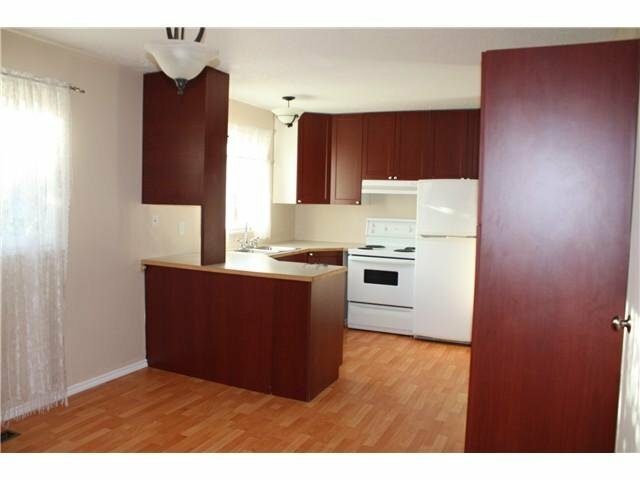 Awesome updated 3 bedroom rancher with full unfinished basement. 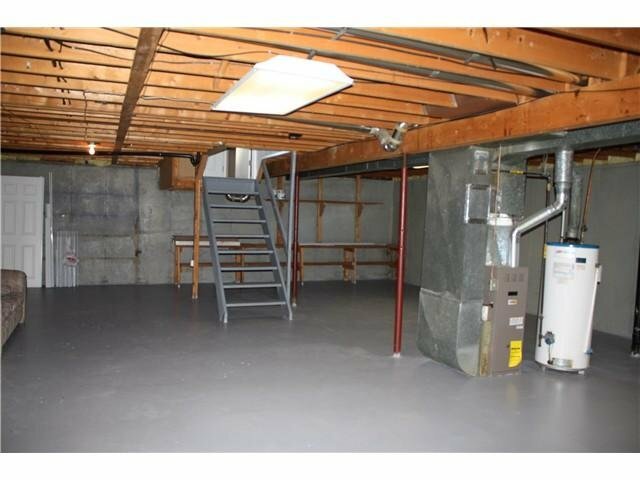 All redone upstairs. 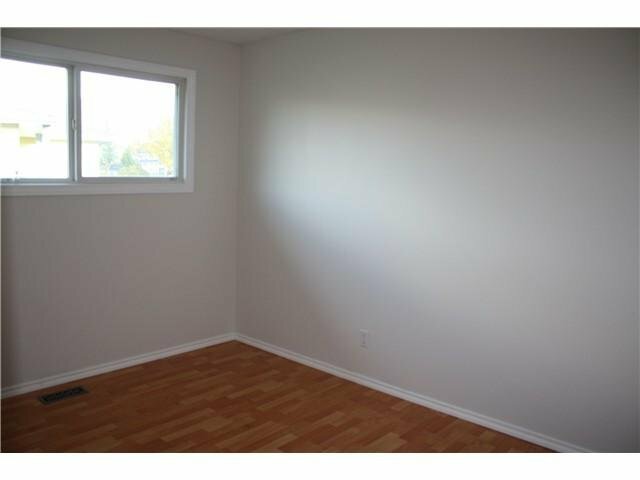 Kitchen, windows, flooring, doors, paint and bathroom. 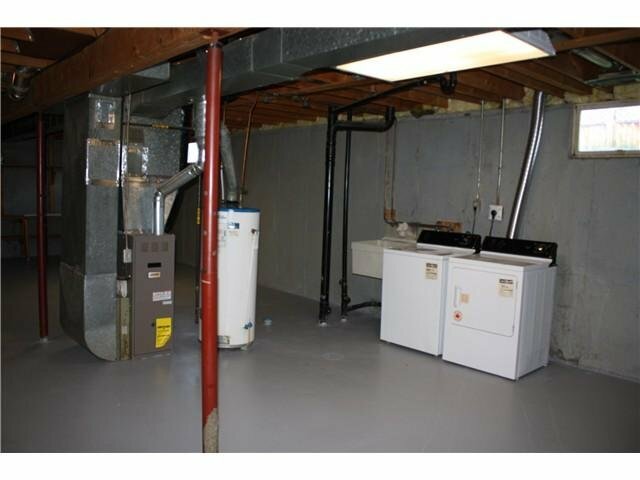 Furnace is newer model. 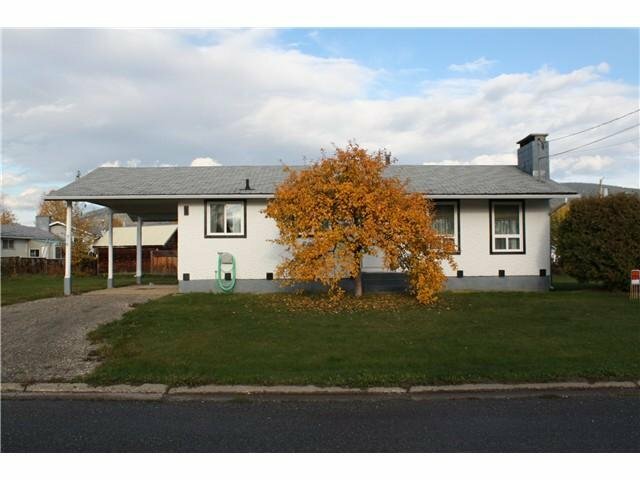 This home is situated on a large corner lot, within close walking distance of schools. 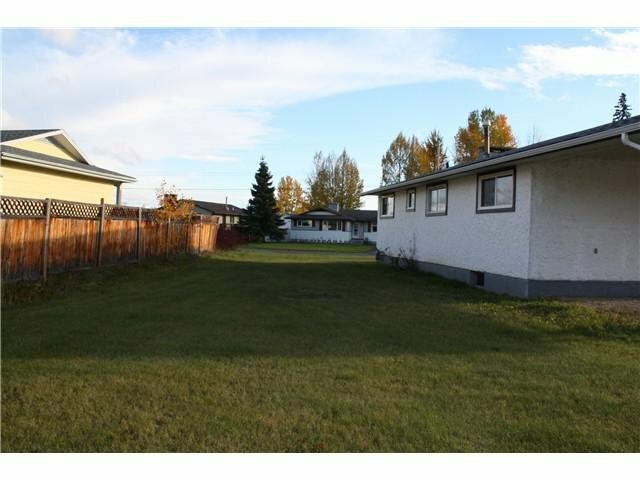 Easy yard access for detached shop potential.